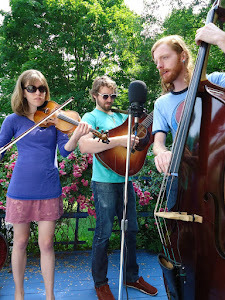 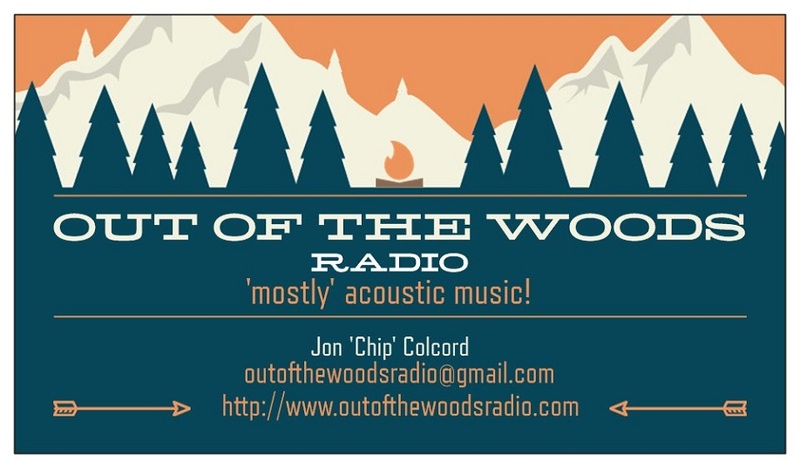 Welcome to Out of the Woods, a 3-hour program of mostly acoustic music which airs live every Friday from 6 to 9 pm e.s.t. 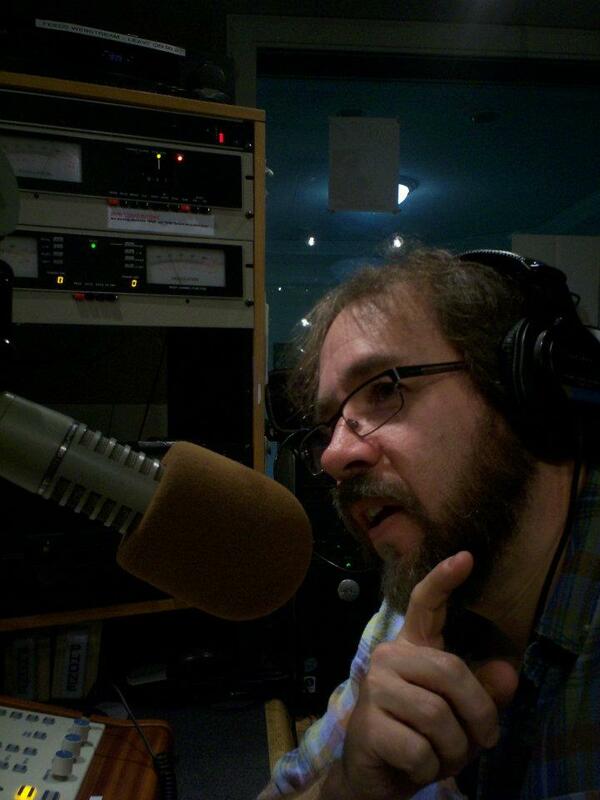 locally, and is syndicated on The Global Voice, a station run primarily by blind program hosts, and aimed at bringing together the blind and sighted communities, http://www.theglobalvoice.info - Sundays at 4 pm e.s.t., (repeating at 10 pm on Mondays), early Sunday mornings on BOB-FM, http://www.bob-fm.webs.com/, at 6 am e.s.t., and also Boston Free Radio, http://bostonfreeradio.com/, Sunday at 7 am e.s.t. 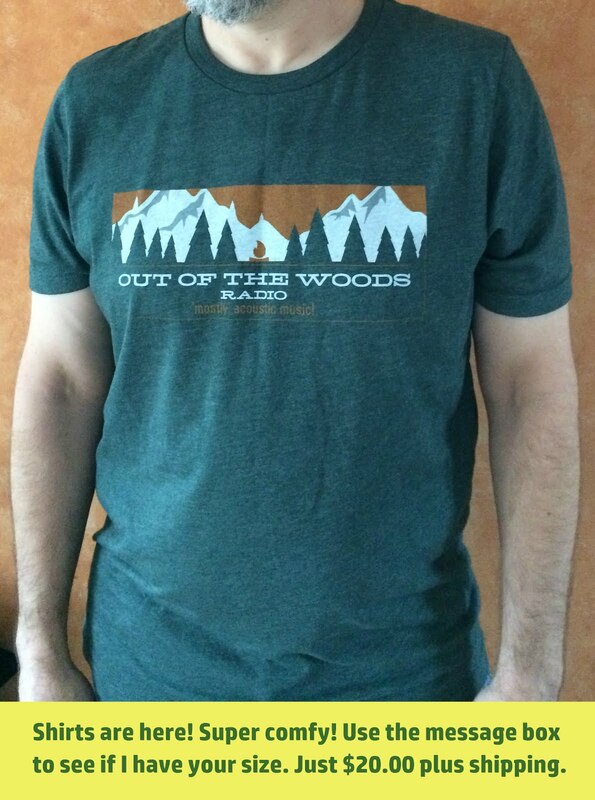 The show can also be heard on the airwaves on PineKONE Radio, 100.9 FM, Pine Mountain Club & Bakersfield, CA, Sundays and Wednesdays at 8:30 pm Pacific.